With more than a decade of experience and expertise in the domain, Sol-LED Planet Energies has become trustworthy Manufacturer, Exporter and Supplier of LED Products and Solar Products in Maharashtra (India). 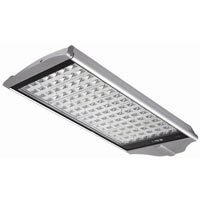 Our range of LED Products comprises of LED Bulbs and LED Lights. 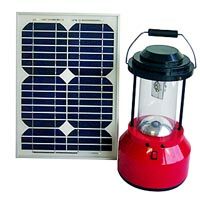 Moreover, Solar Products that we offer includes Solar Lighting System, Solar Street Light Luminaries and Solar LED Lantern. Our products are made under the vigilance of experts, and therefore are energy efficient and eco-friendly. We have been bestowed with ISO 9001-2000 quality certification owing to our strictness towards meeting every criterion of quality. We have a team of experts that is dedicatedly working to bring the most competitive products in the market. Our quality department ensures that the products we offer are not only efficient in working but also are safe for humans as well as the environment. We are capable of delivering products as per specifications mentioned by the clients. 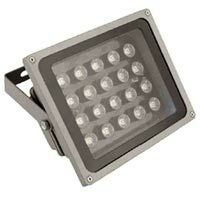 We can cater to the bulk requirements of the LED Products and Solar Products and make sure to deliver these timely to the customers. Our products are packaged in appropriate manner so as to avoid any kind of damage during transportation. Clients can get LED Products and Solar Products from us at market leading rates.